Where can we get one, is all we’d like to know! Residents in Manhattan, New York, now have a sweet alternative to regular cash machines. 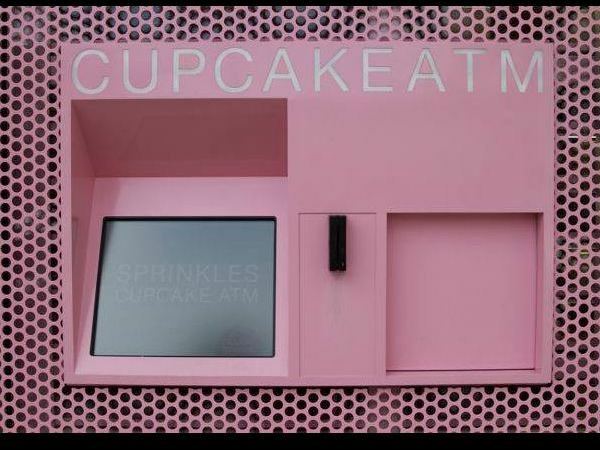 Sprinkles Cupcakes recently opened its first cupcake ATM – so instead of drawing cash, you swipe your card at the pink ATM machine on Lexington Avenue and select a cupcake of your choice. Each cupcake costs about R45 and you can choose from a wide selection of flavours, including vanilla and banana chocolate. A mechanical arm lifts the box containing your cupcake and passes it to you. 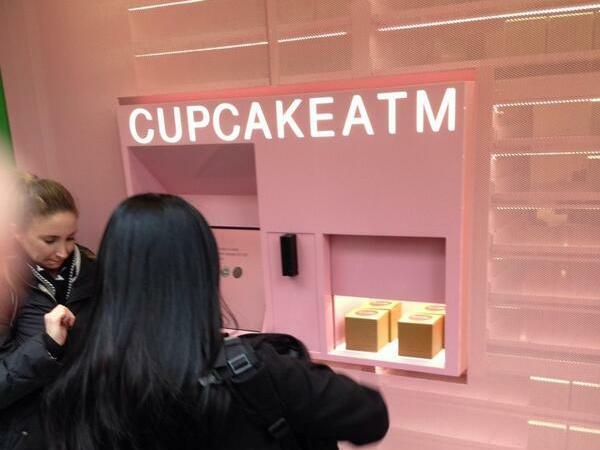 The ATM machine is replenished with cupcakes during the day.